Before 2017 I had probably only made fried chicken three times in my life. That’s because I would burn the crust before the meat was cooked through and it’s messy. Since I’ve had the Anova, I’ve made fried chicken 4 times and each time it’s come out cooked perfectly. 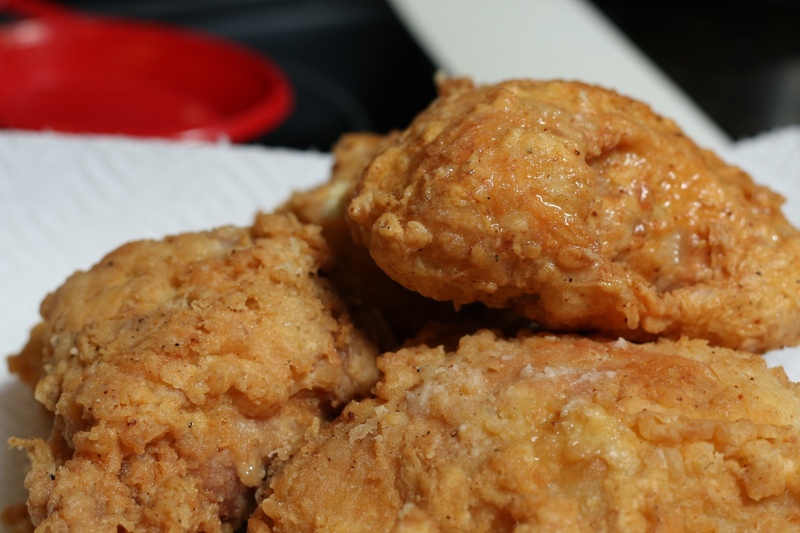 The chicken is cooked through and the crust is crispy and golden brown. 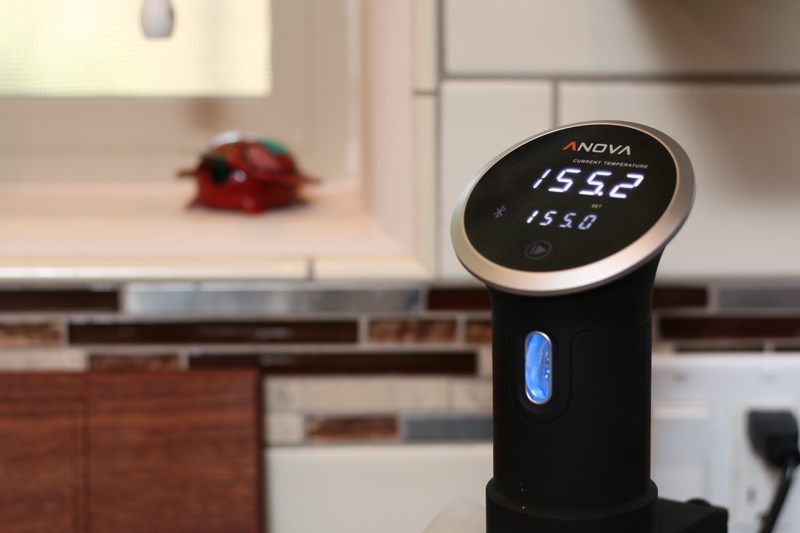 Thank You Anova! 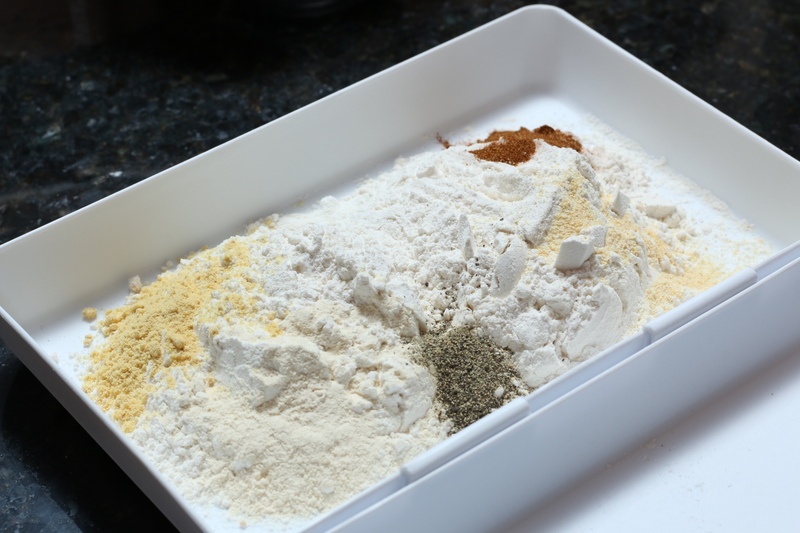 You can use whatever spices you prefer to use in the flour batter and you can’t overcook the chicken. 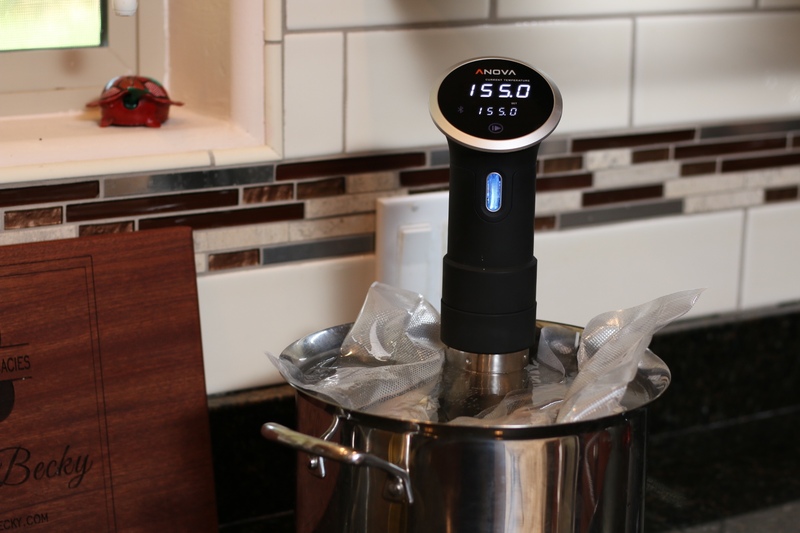 The sky is the limit when you learn how to use the sous vide method. 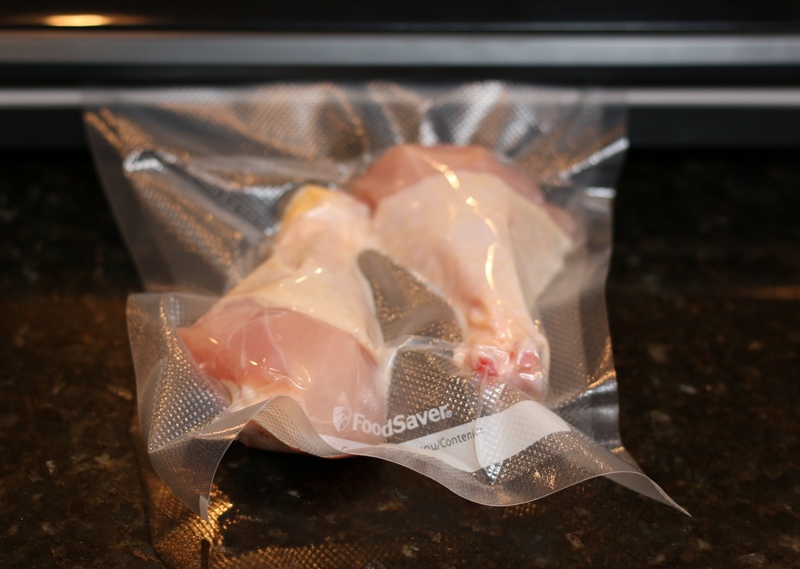 Place chicken in resealable freezer bag or vacuum bag and seal. 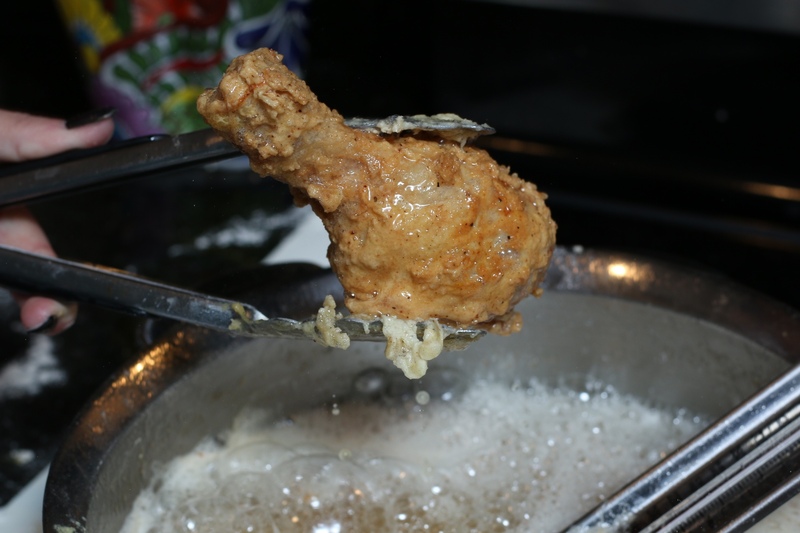 Get two dishes out that are large and flat enough to dredge the chicken pieces in. In one of the dishes add the eggs then beat slightly. In the other dish add, then mix up all the dry ingredients. Remove the chicken from the bags then pat it dry with a paper towel. 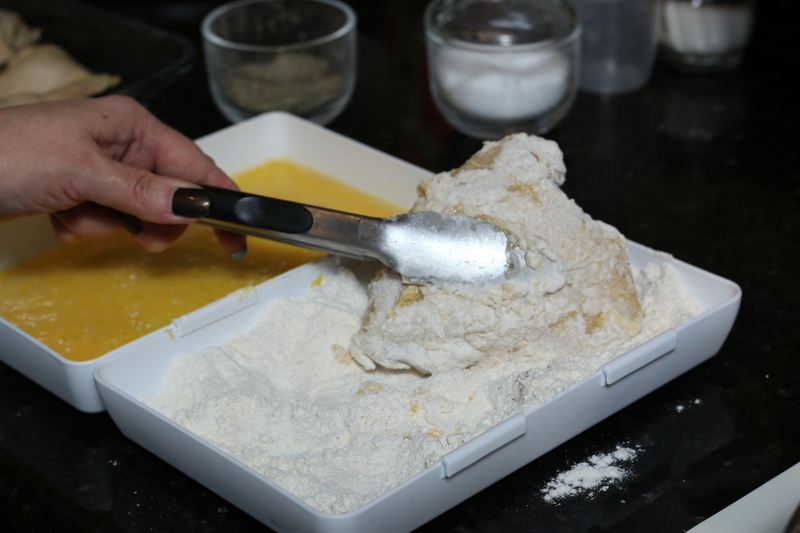 Dredge the chicken pieces (one at a time) through the egg mixture, then the flour mixture. 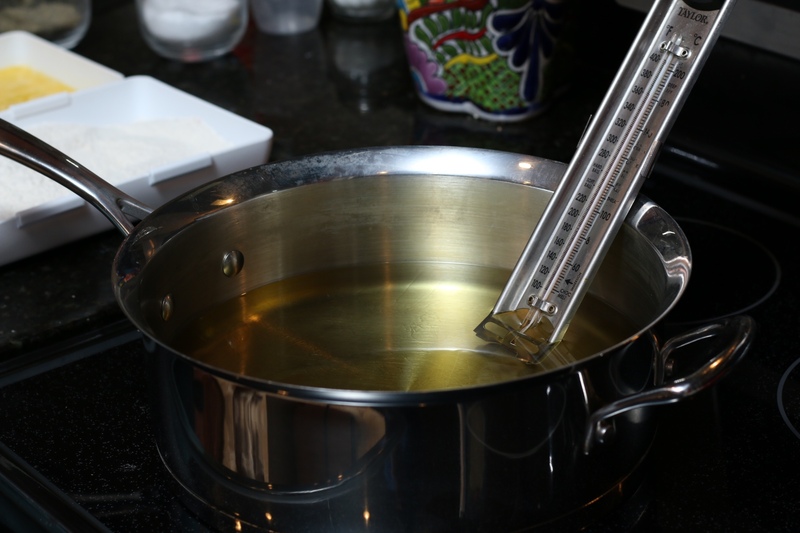 After the oil has reached the desired temp of 350°F / 176°C, carefully lower each piece of chicken into hot oil. Using tongs turn the pieces after a few minutes (when the flour is a nice, golden brown) so that all sides of the chicken have been cooked. Remove from the oil, set on paper towel. Pat off all the oil. Sprinkle with kosher salt prior to serving. Dive into the juiciest and most perfectly cooked chicken ever!